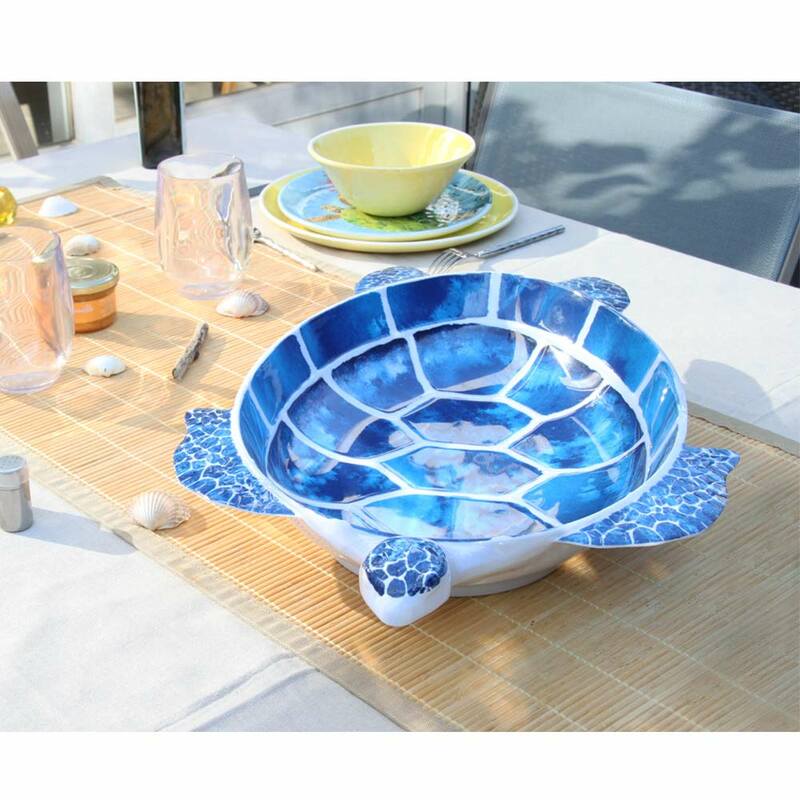 A magnificent unbreakable dish with a hammered appearance that neither cracks nor breaks. 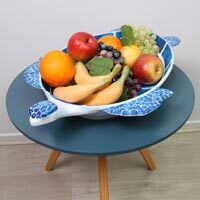 Its thickness and its exceptional smoothness of feel equals the beauty of ceramic, but without its fragility thanks to the use of pure melamine which makes the quality of this crockery unique. 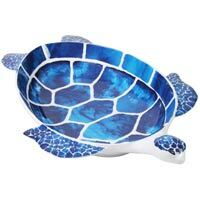 This majestic 60 cm long and 30 cm wide Tropical Turtle dish is just as suitable for use indoors as outdoors on the terrace, by the pool or even on a boat, for example. 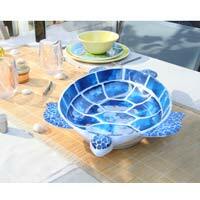 It would make a perfect table centre-piece as a fruit basket or large salad bowl. 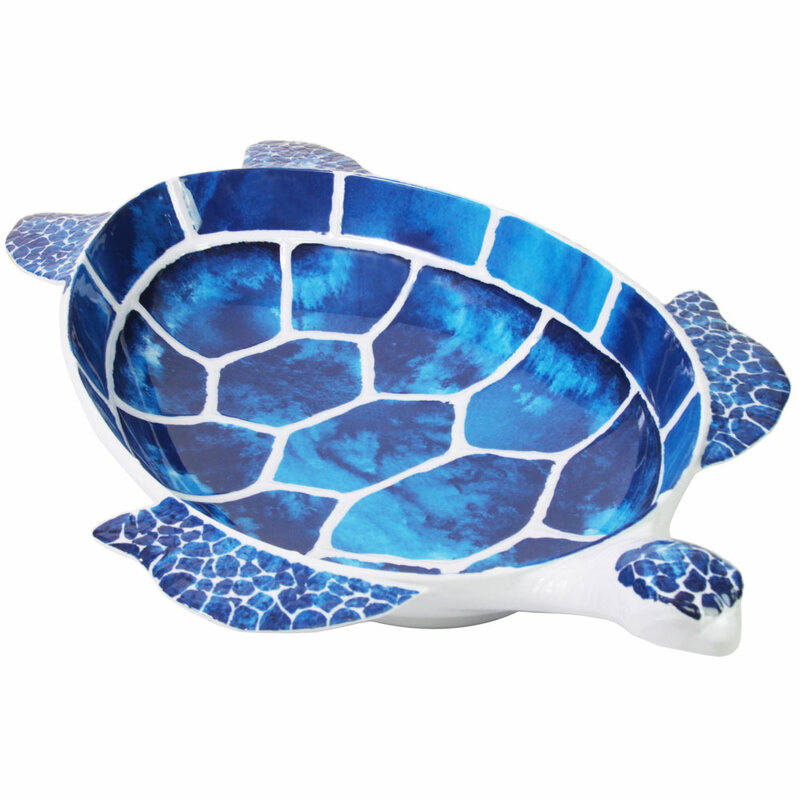 Its size and originality will catch the attention of all your guests. 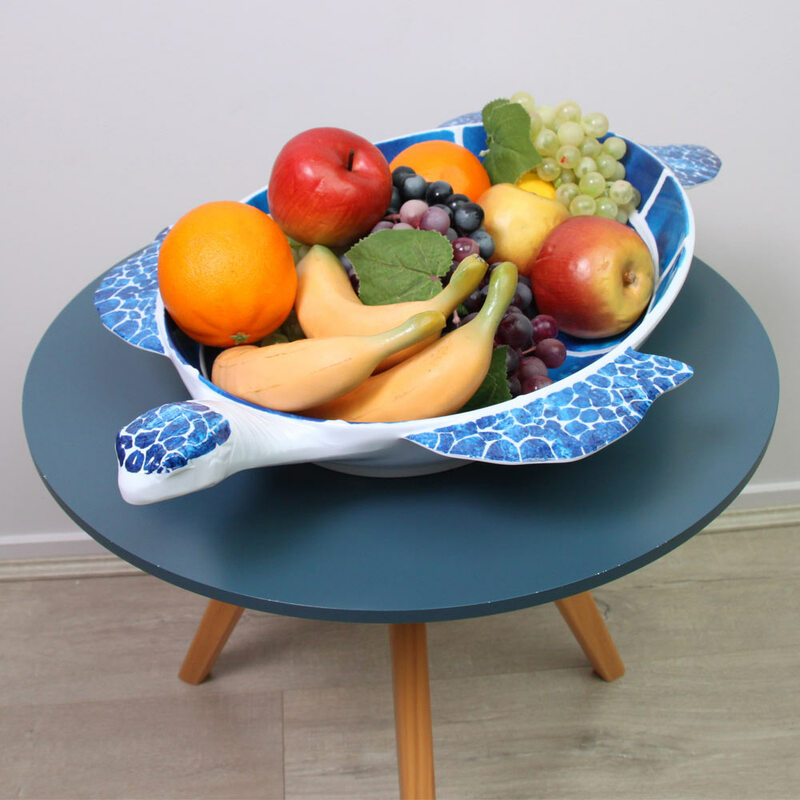 Brighten up your tables and add a touch of freshness and exoticism with this unique item of decoration that will combine effortlessly with plain and colourful crockery.